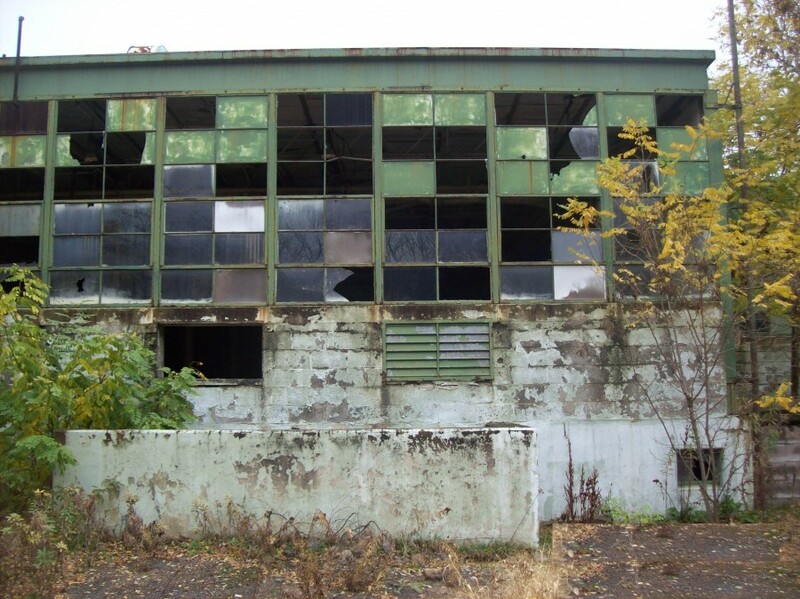 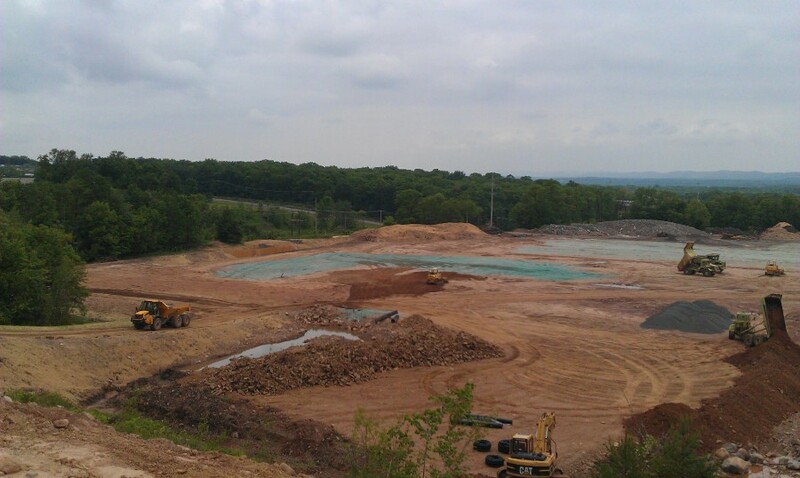 The Chamber, with the assistance of Quad3, was able to secure assistance for the remediation through the PA Department of Community and Economic Development’s (DCED) Industrial Sites Reuse Program (ISRP). 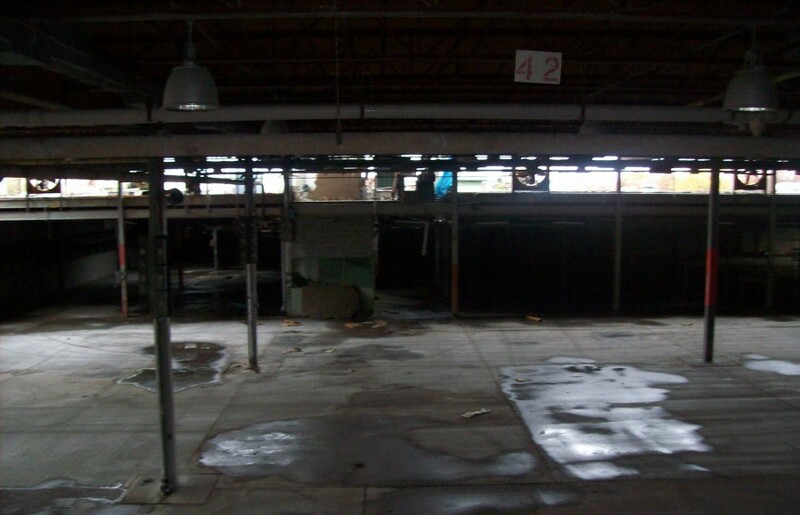 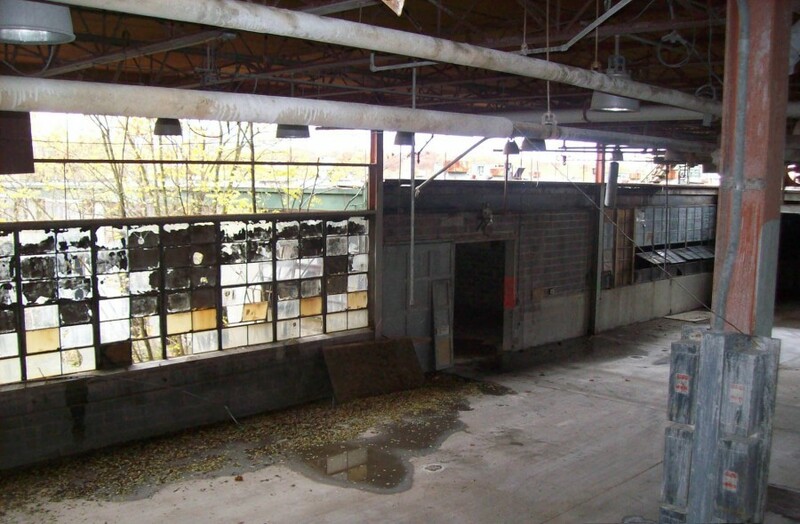 This matching grant program provided the funds for lead paint removal, asbestos removal, cleanup of chemicals in floor pits, and shot blasting of the entire shop floor. 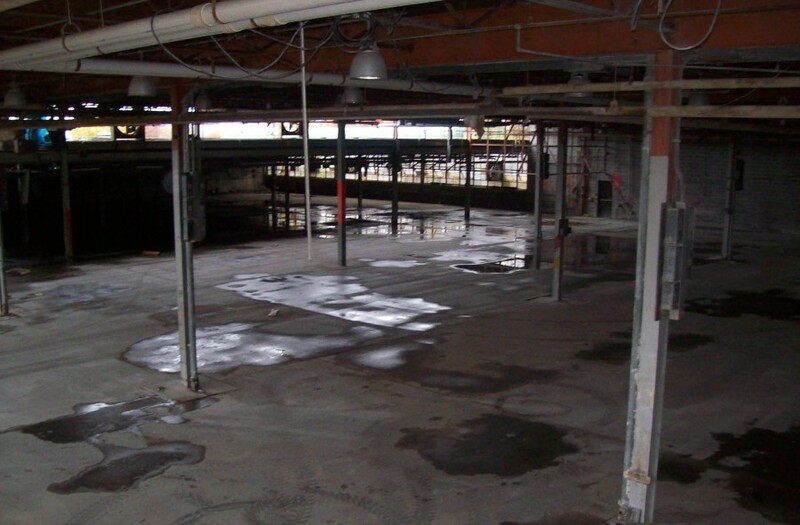 Quad3 designed the remediation work plan and managed the contractors on the job. 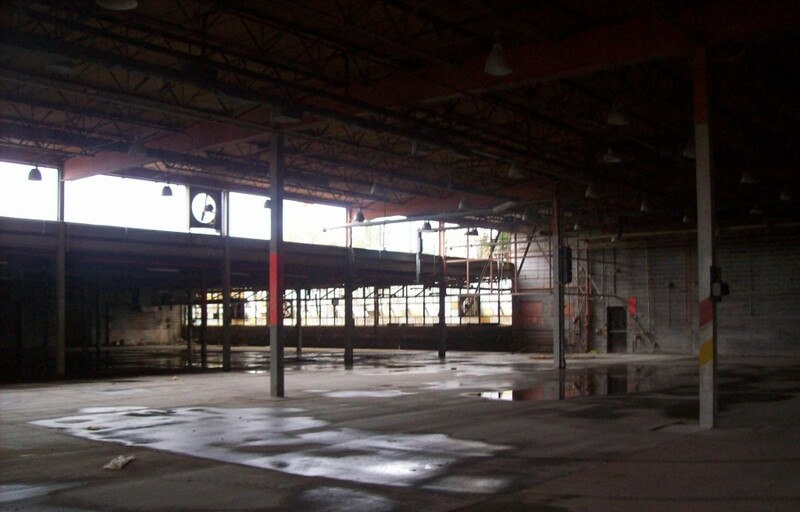 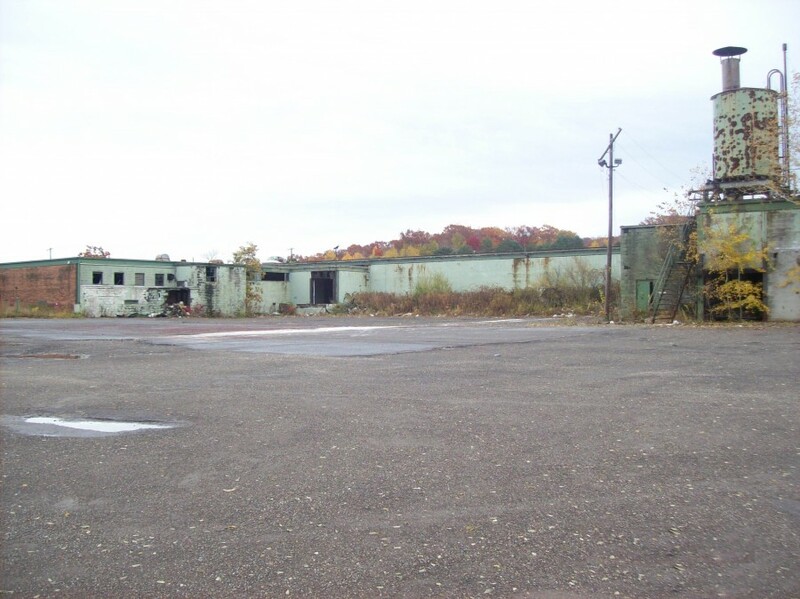 Upon completion of the environmental cleanup, the building was subsequently demolished to create a 12.5 acre pad for future industrial development.